Hospitals are supposed to be safe places. 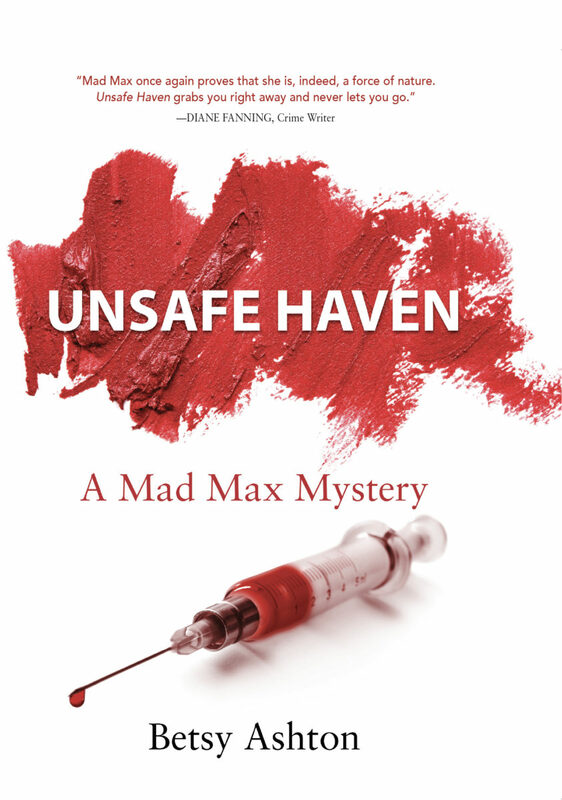 The one Maxine “Mad Max” Davies finds herself in is anything but safe. Mad Max hopes her vacation with her grandson in New Mexico will be educational and relaxing. When her grandson breaks his leg on the first day, he is airlifted to a state-of-the-art Indian Health Services hospital for emergency treatment. Two days into his recovery, he falls ill from an unknown illness. Several children from the outlying community contract similar diseases. After some die, Mad Max thinks someone is deliberately infecting them with an unknown illness. Or illnesses, since symptoms do not point to a single diagnosis. Unsafe Haven exploits every parent’s or grandparent’s biggest fear: how do I protect my family? Mad Max puts together clues with a large cast of characters to identify and stop the perpetrator before he can kill her grandson. 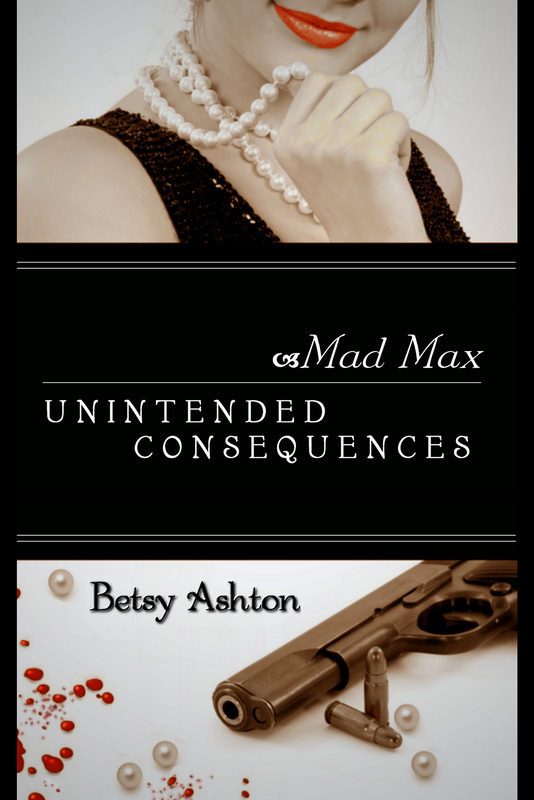 Mad Max Davies lives a privileged life in Manhattan when her only daughter is seriously injured in an auto accident. She rushes to Richmond, Virginia, to care for her daughter and her two grandchildren. Twelve-year-old Emilie uses her gift of feeling what others are feeling, and acts as an early warning system when her mother’s behavior deteriorates. 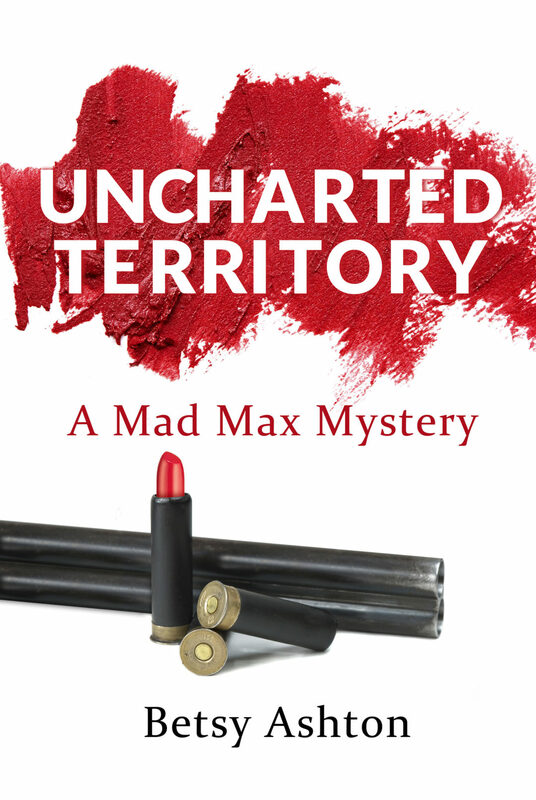 When her daughter is murdered, Mad Max and her grandchildren set out to solve the crime. As a result, she promises she will help raise her grandchildren even though it means completely changing her lifestyle. Betsy Ashton writes about her experiences mentoring women throughout her professional consulting career. She used this experience in crafting her story about Mad Max Davies. She writes feature articles for Laker Weekly, part of Roanoke Times. 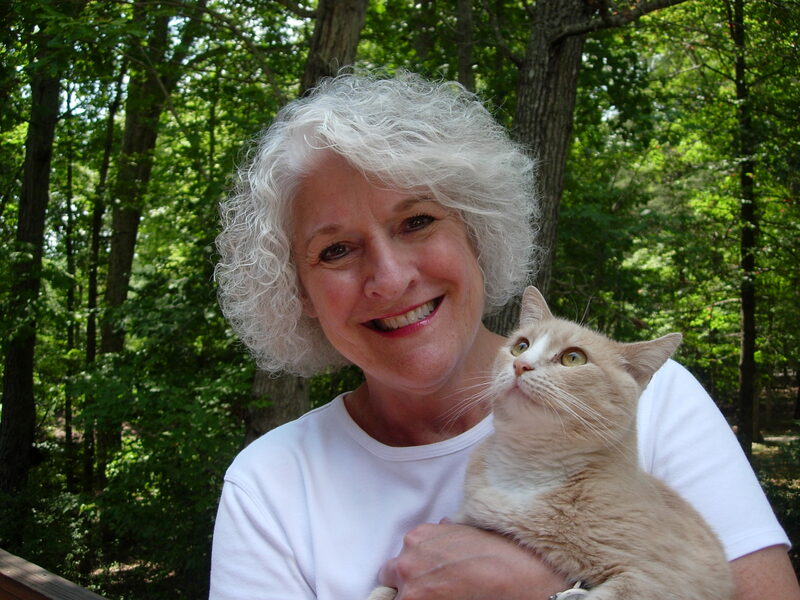 She is also active in many writers' groups and clubs and is the First Vice President of the Virginia Writer’s Club.